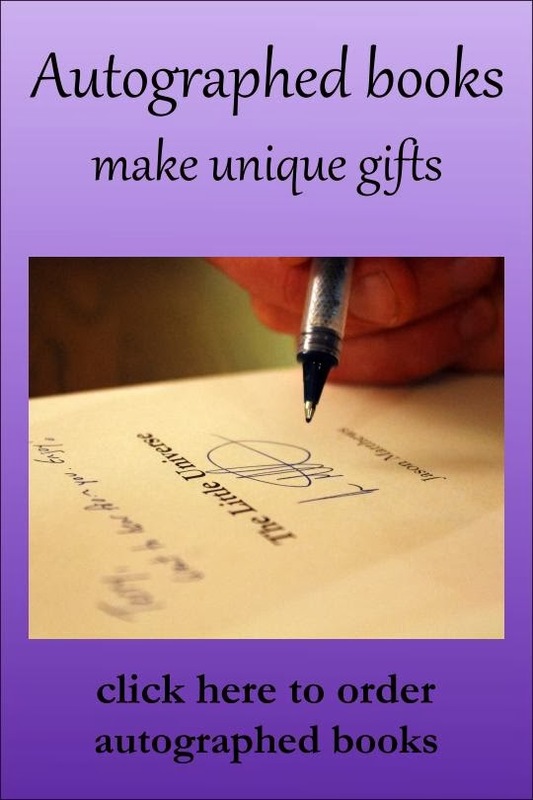 Autographed books make one-of-a-kind gifts. These novels and how-to guides are available for special delivery. Amazon.com Storefront for paperbacks. For orders anywhere in the world, email the author with a request and for PayPal instructions. Orders in the USA can also be processed through Amazon with a note to the author including the reader's name and preferred inscription (or leave blank for author's choosing).